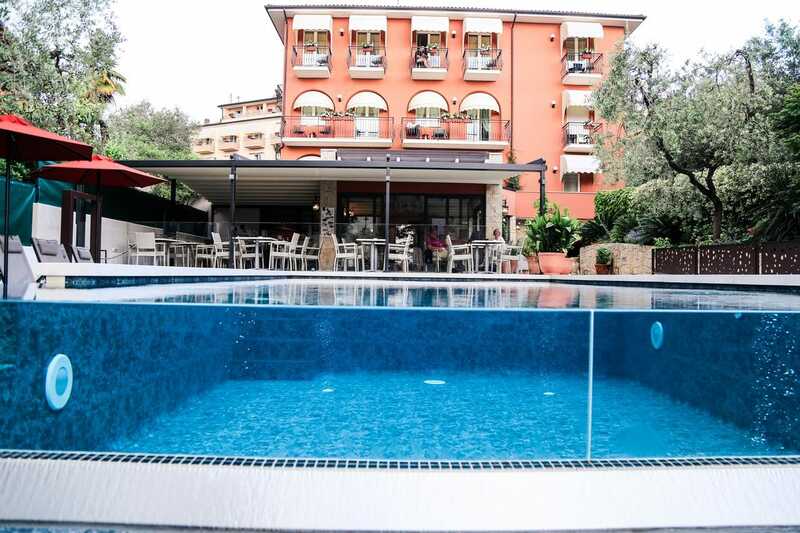 Set a 5-minute walk from the Lake Garda promenade, Holte Al Caminetto offers rooms with free WiFi throughout. Guests can relax in the garden or on the terrace. With views of the surroundings, the classic-style rooms come with air conditioning, a balcony and TV with satellite channels. Each has a private bathroom equipped with free toiletries and hairdryer. A sweet and savoury breakfast, with hot drinks, juice and pastries is offered daily. Bardolino is 10 km from Al Caminetto. Verona is a 45-minute drive away.